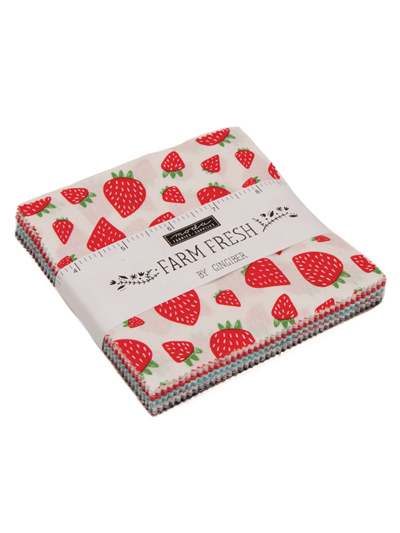 Fabric, Quilting Fabric - Moda Farm Fresh Charm Pack 42/Pcs. 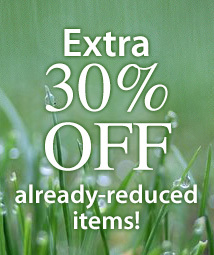 Add some zest to your nest! Create a happy and fresh quilt. 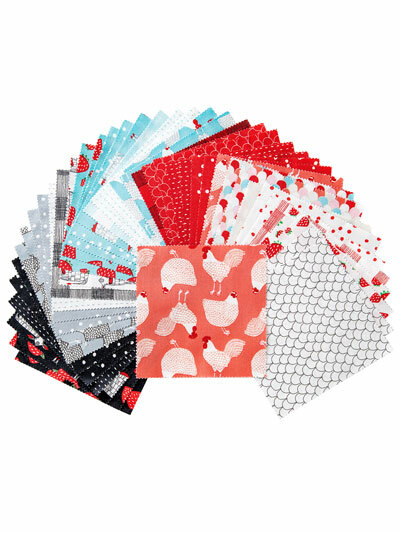 Your favorite barnyard friends are accompanied by gingham plaid, strawberries, dots and dashes in this delightful charm pack. Charm size is 5" x 5".